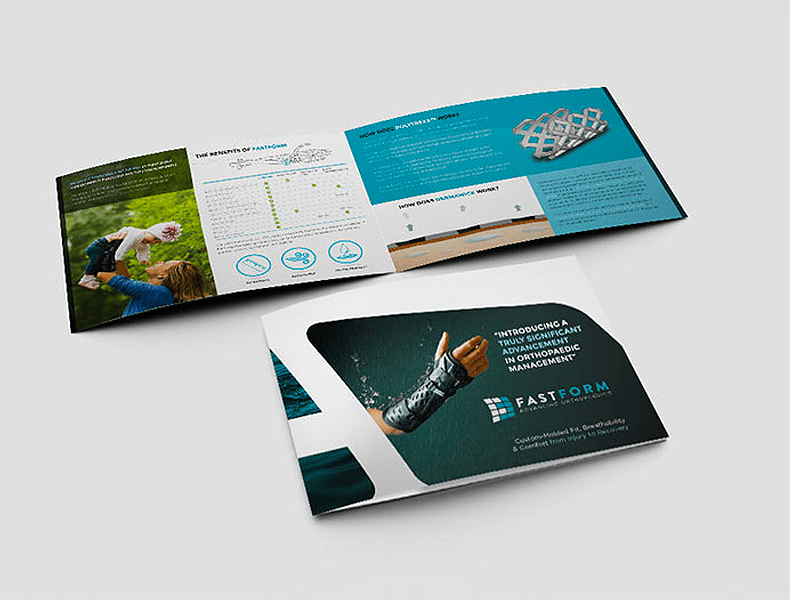 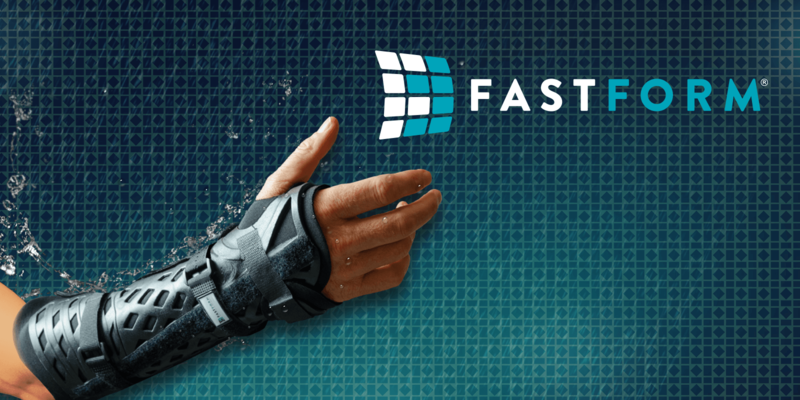 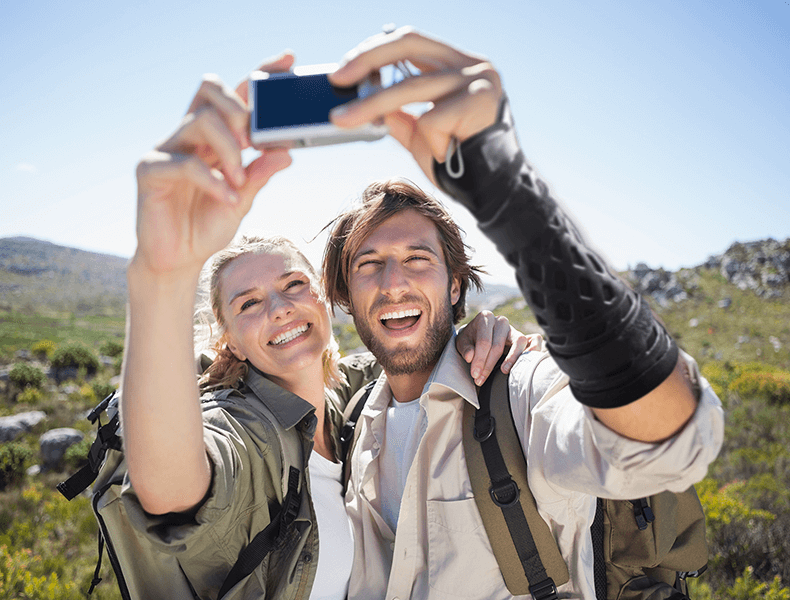 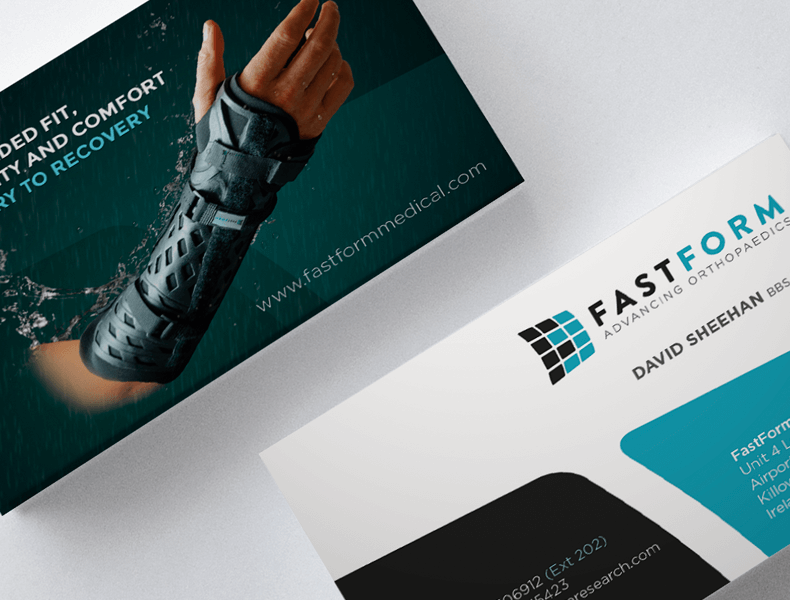 FastForm Research is a Medical Devices company that has developed a range of casts and splints matching that of conventional plaster of Paris and fibreglass products but yet surpasses these modalities in functionality, patient satisfaction and hygiene. 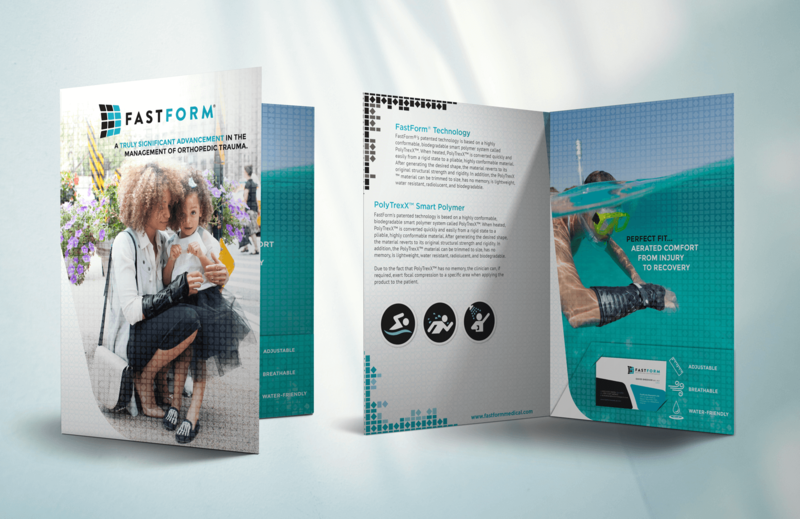 The inspiration behind the design was the special ‘diamond’ shape they use for their patented polymer. 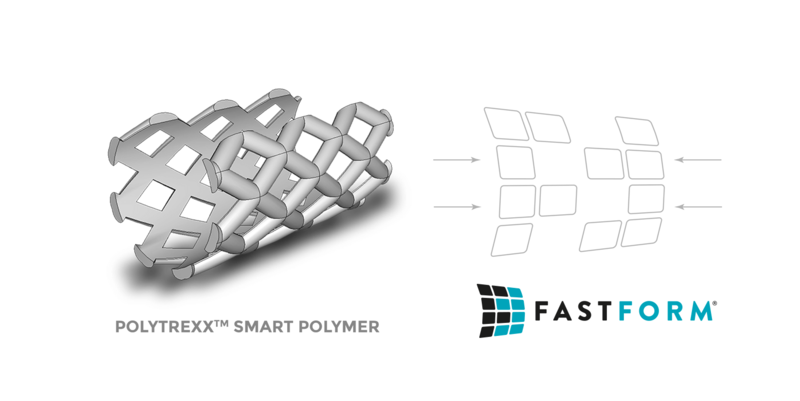 The Two F’s coming together linking and bonding to simulate the product itself.